Another large weekend of meets as we hurdle into Week 4 of the 2016 outdoor season. 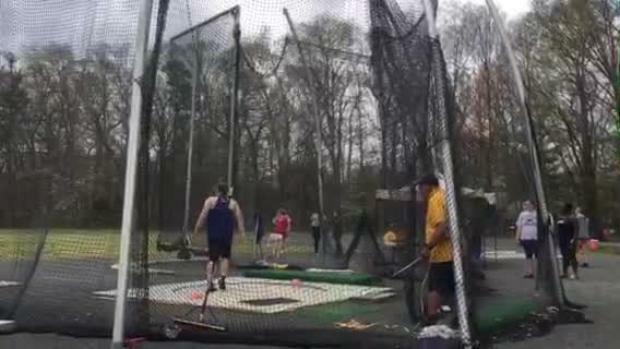 Alyssa Wilson keeps on rolling through PRs and records. 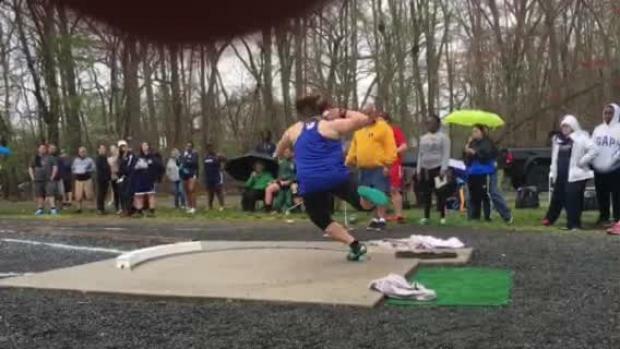 Watch her latest throws here!